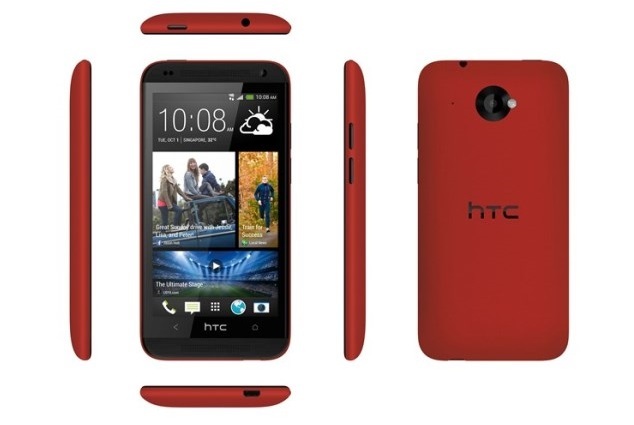 HTC launches Desire 601 dual-SIM and Desire 501 smartphones. 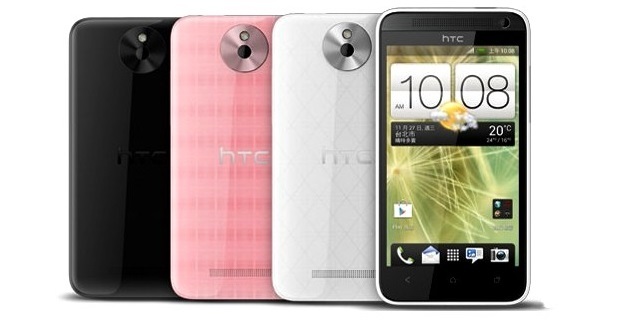 HTC announces the latest addition to it’s ‘desire series’ i.e. Desire 601 dual-SIM and the Desire 501 in Taiwan at a press briefing. Desire 601 dual-SIM run Android Jelly Bean OS with HTC Sense UI on top featuring BlinkFeed, while the HTC Desire 501 runs Android Jelly Bean with Sense UI, but does not feature BlinkFeed. However, it’s not clear whether the OS in smartphones will be Android 4.2 or Android 4.3.